The Middle Atlantic MRK-2426LRD 19" Gangable Enclosure (24 Space) features a fully welded durable construction and is suitable for storing audio/video, digital video recorder or network video recorders. 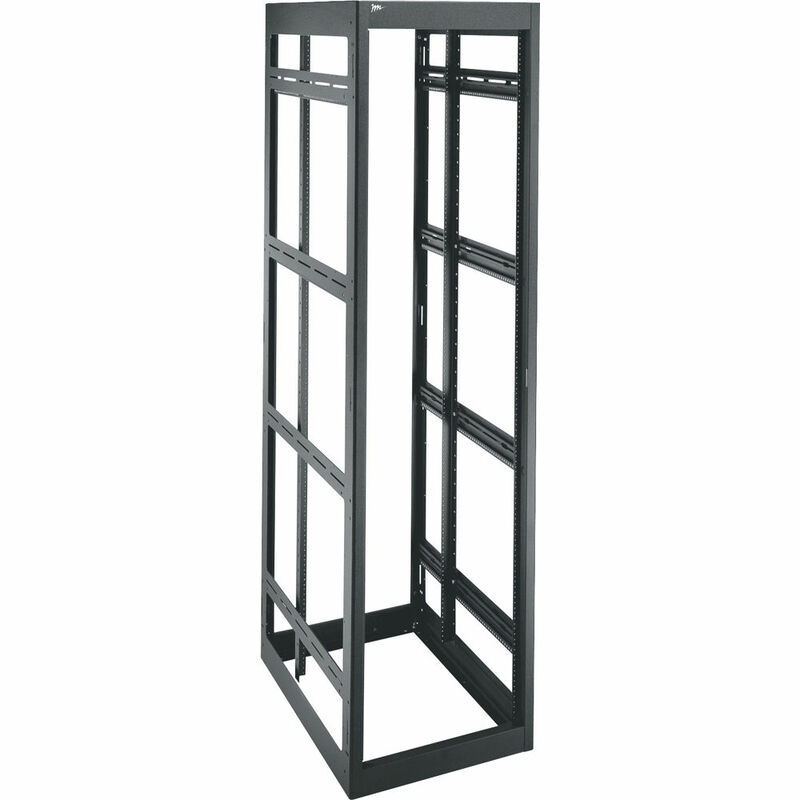 Thanks to the laser-cut internal steel braces, your valuable equipment remains secure in this strong enclosure. The pre-installed grounding stud in the base provides excellent stability despite the heavy-duty equipment stored in the rack. Box Dimensions (LxWxH) 54.0 x 30.0 x 27.0"